Huaxing Nets Provides high quality Garden netting for all over the world. All the above dimensions can be customized. HuaxingPEEx Garden netting has12mm square mesh to keep out even the smallest birds. Huaxing PEExGarden netting netting is easy to cut, installs quickly and looks good. It can be installed on, over, under and around an endless list of objects and openings. 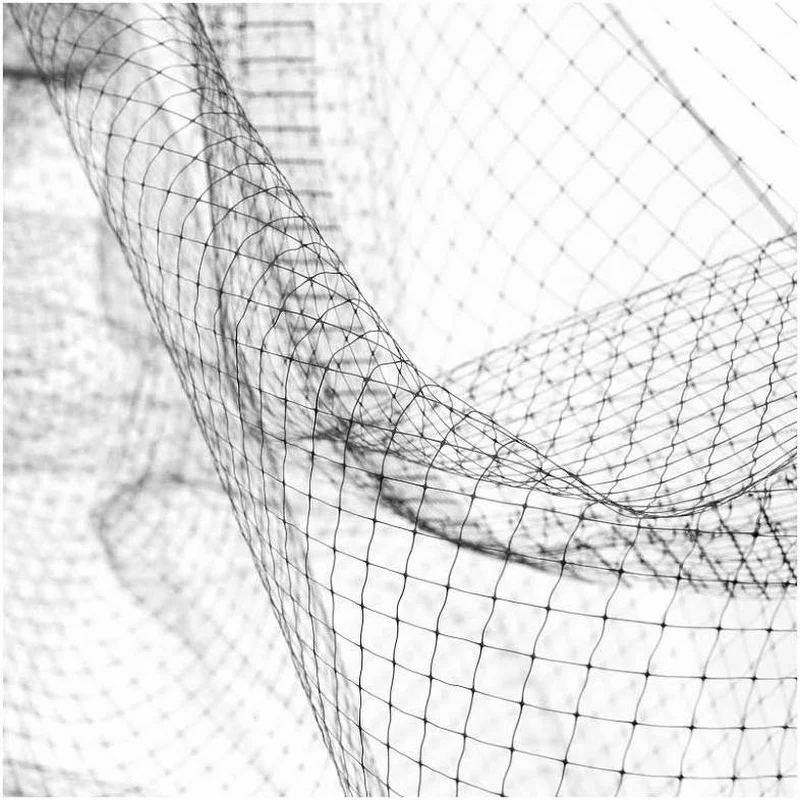 Huaxing PEEx Garden netting is tough and resilient netting made for exterior installations. 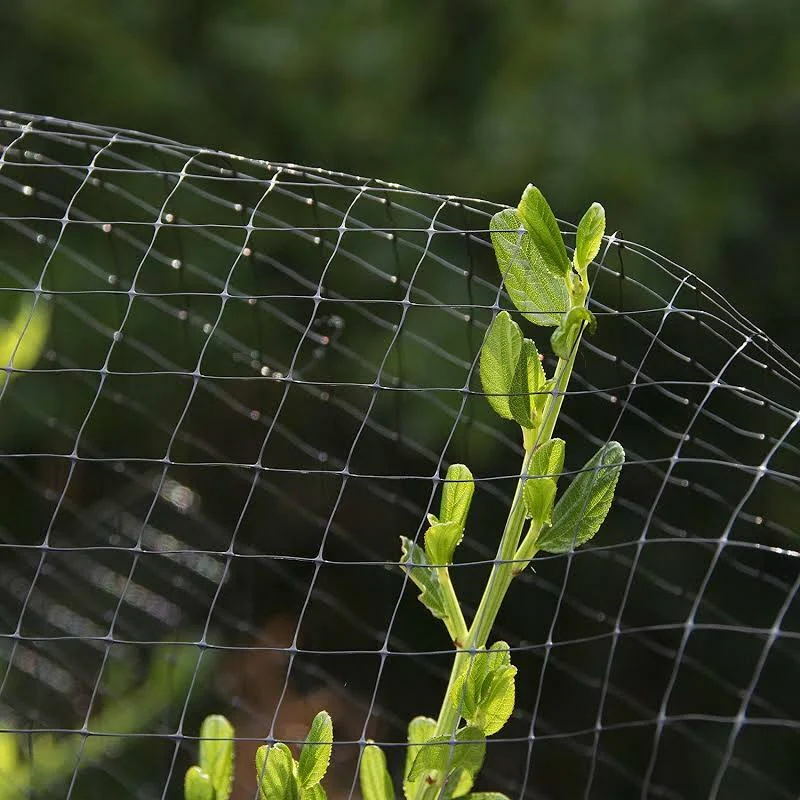 PEEx Garden netting is used to protect fruit, vegetables and crops from aerial bird raids and other ground animals. PEEx Garden netting is manufactured from black polyethylene and has a rectangular mesh hole size of 12x12mm. PEEx Garden netting is very cost-effective and can be used as fruit cage netting on fruit cages, to protect newly planted vegetables, used over frames, over bamboo canes. The plastic netting is supplied in folded packs, and can be stretched to fit most shapes. The plastic bird mesh will keep out most birds, pigeons, mice, rabbits and squirrels. PEEx Garden netting is particularly important to use with fresh fruit trees and plants: strawberries, raspberries, gooseberries, black currents, blackberries etc. It can also be used for stoned fruit trees: plums, greengages and damson. PEEx Garden netting is UV stabilized so can be used year after year. The plastic netting is a lightweight BOP (12g/m² Stretched plastic netting) which ensures it has a high tensile strength even though it is very lightweight. Huaxing supply the netting is 2m and 4m widths in various pack and roll lengths.